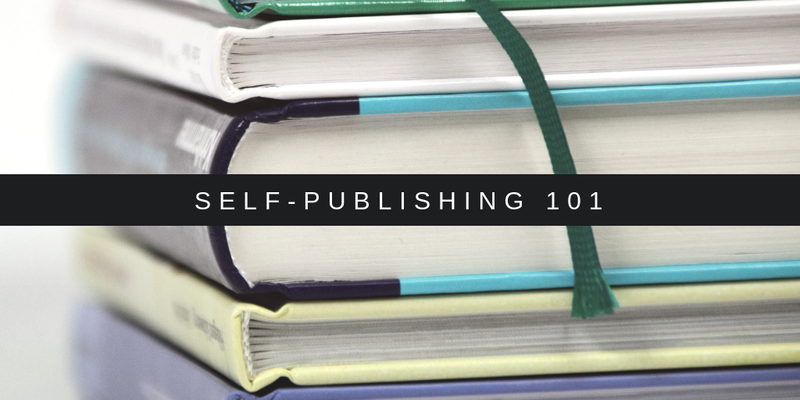 This week, I'm holding an event for my writing group to give them a brief overview of self-publishing. There are a lot of misconceptions about self-publishing, and even I didn't seriously consider it until I watched a ton of writing videos on YouTube which were created by indie authors. Check out my favorite writing channels on YouTube. I thought I'd share the slides and handouts for my talk on here as well. You won't get to listen to me jabber along, but all the pertinent information is there.